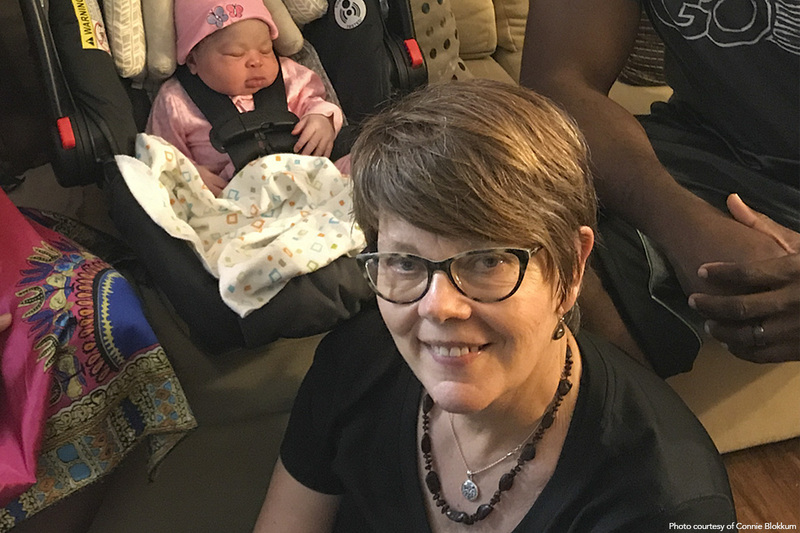 Previously, we shared the story of Cathy Rude and Connie Blokkum, two midwives who collectively started a birthing center in west Houston, Texas, six years ago. This week, hear Connie share more about the privileges of being a midwife, particularly in being able to encourage women in all aspects of their lives, both medically and spiritually. In a labor of love, three Texas midwives collectively started and are running a birthing center in the west Houston city of Katy six years ago. Hear from two of these women, Cathy Rude and Connie Blokkum, as they share pieces of their journey and how they are loving and serving their community by following their passion for giving other mothers a safe, non-medicated and natural birthing option.